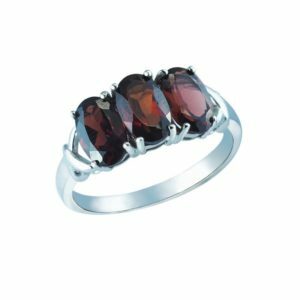 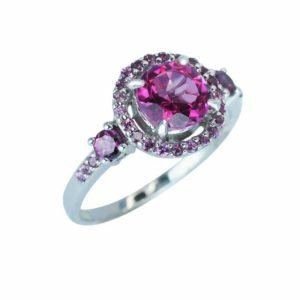 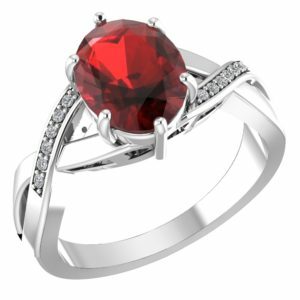 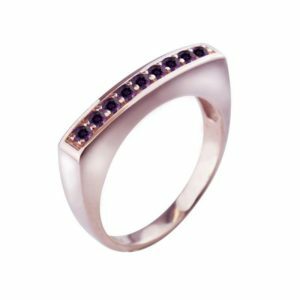 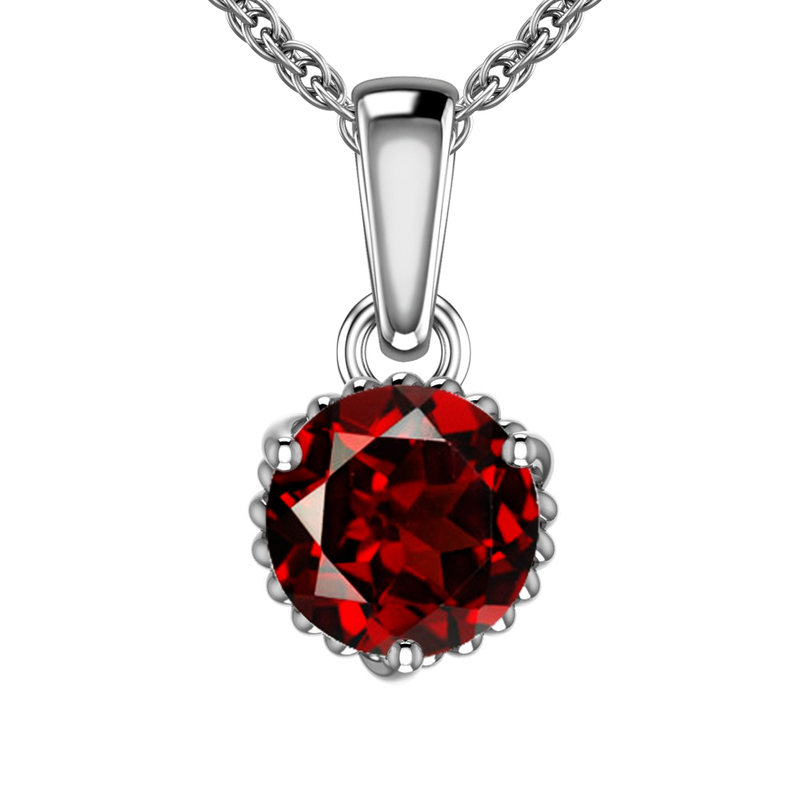 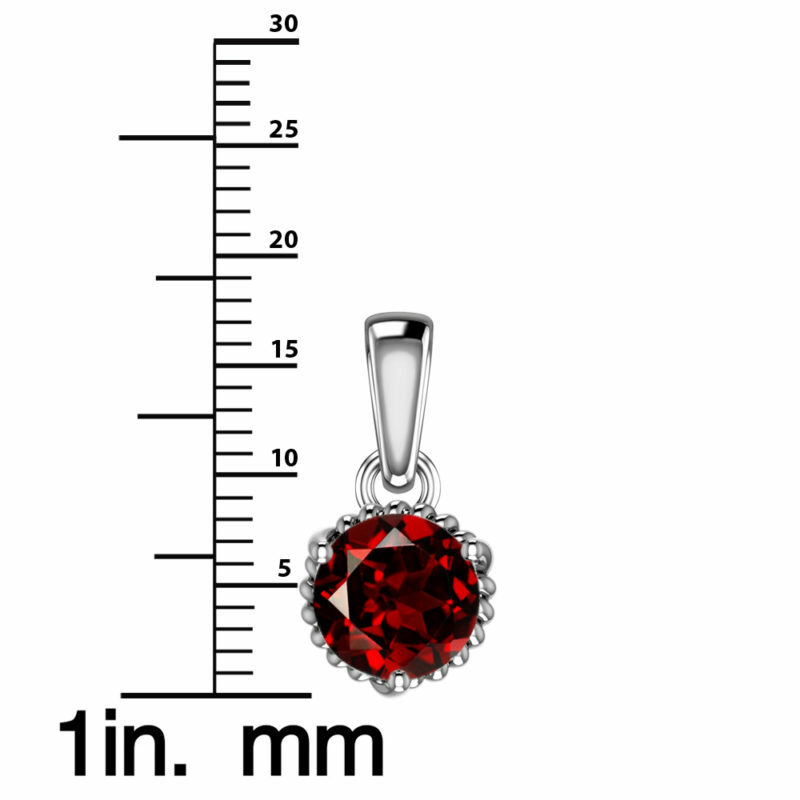 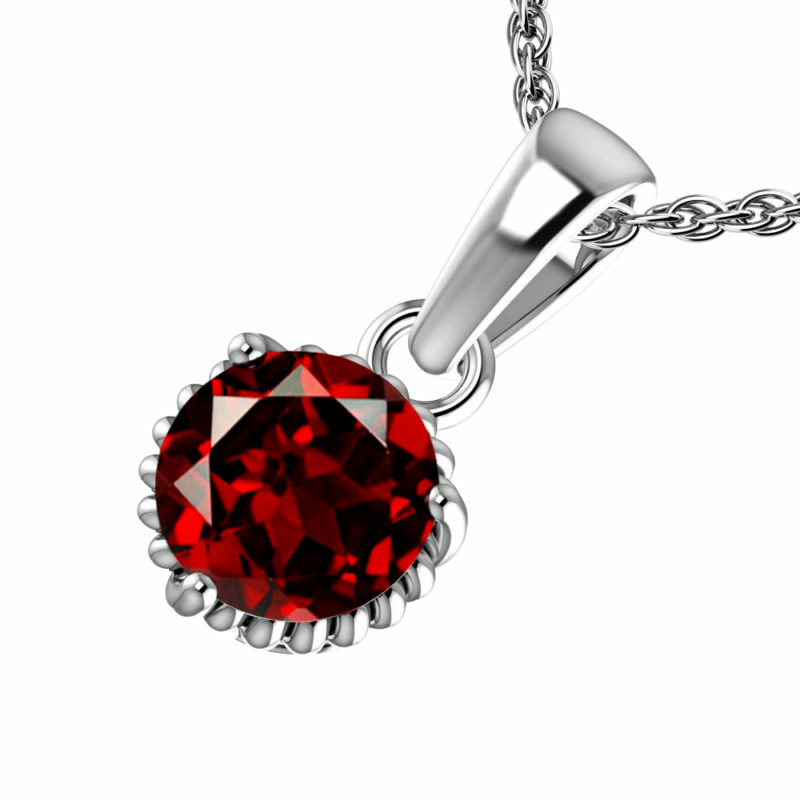 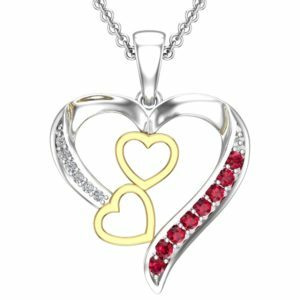 Solid 925 sterling silver encases an amazing 7 mm garnet gemstone. 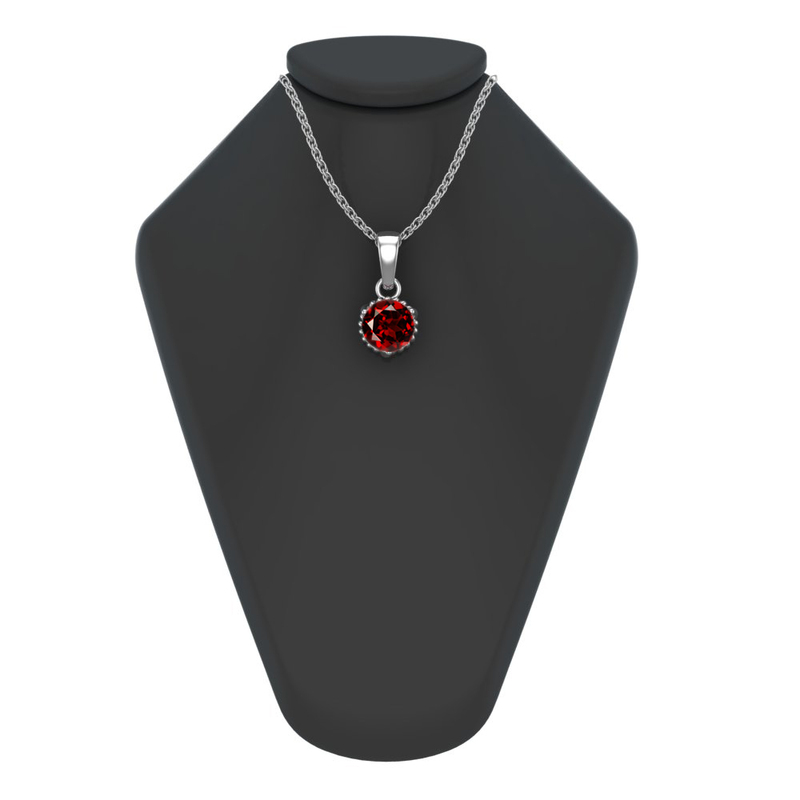 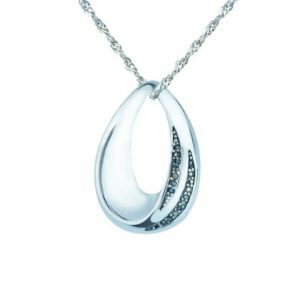 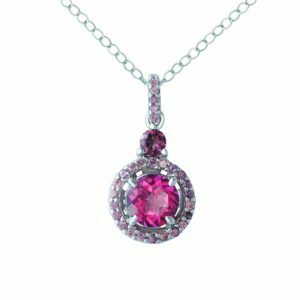 It’s a great item to wear especially since it comes with a delicate and shiny 18 inch Singapore chain that will give a nice touch to the necklace itself. 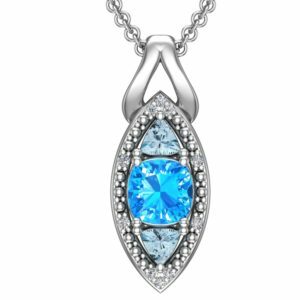 It’s a classic rhodium plated piece of jewelry that will last for many years.Great for summertime outfits and it also makes a thoughtful gift to give to your spouse or loved ones.